Going, going, gone! This is the moment a bridge over the M6 was torn down within seconds during a major highways project. 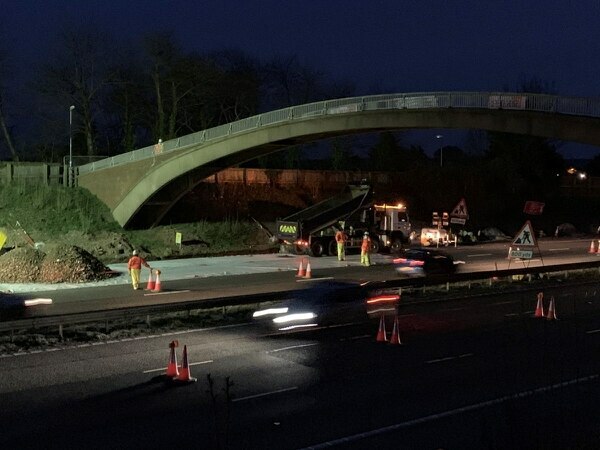 Highways officials meticulously planned the operation to demolish the footbridge crossing the motorway in Staffordshire in middle of the ngiht. 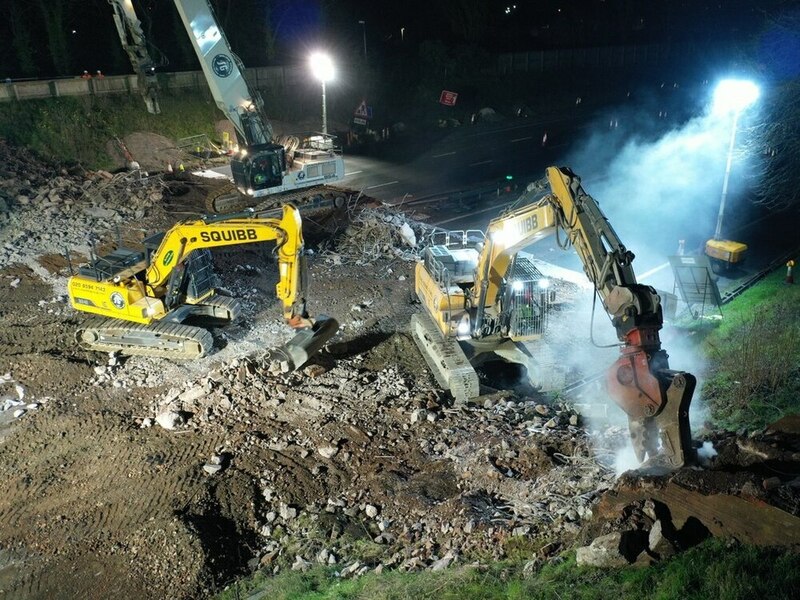 Work to tear down the 140-ton Burton Bank footbridge was completed six hours ahead of schedule, with all evidence of the bridge removed in under 12 hours – ahead of the 18 hours previously estimated. 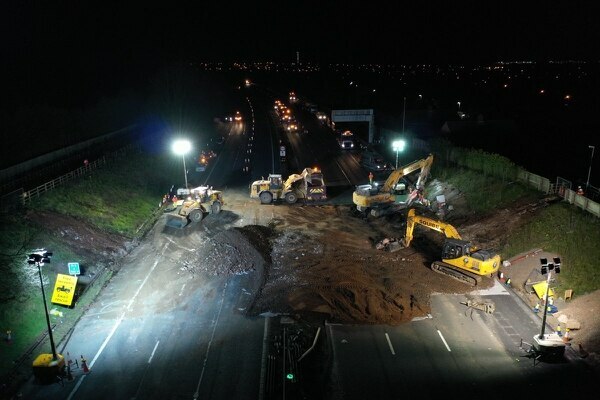 The M6 at Stafford was closed in both directions, between Junction 13 for Stafford south and central and 14 for Stafford north and Stone, as diggers moved in to take down the bridge on Saturday night. Lane closures started at 5pm on Saturday, with the motorway shut from around 8pm. It reopened in both directions by 7.30am. 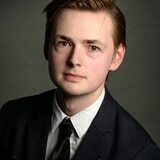 Highways England smart motorways project sponsor, Peter Smith, said: “We had done everything we could to prepare for this very complex bridge demolition and I’m pleased to say the planning paid off. 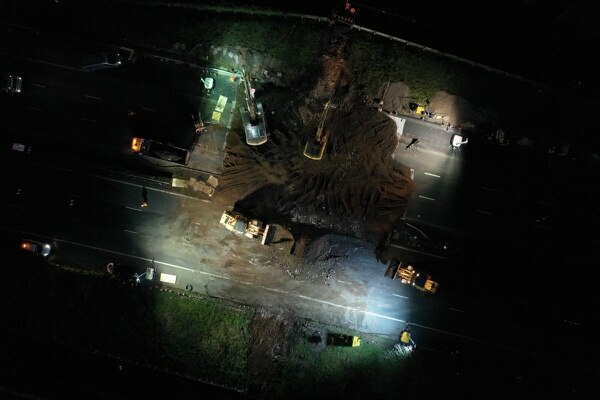 “The motorway had to be shut completely while the work took place which we anticipated could take up to 18 hours. We were delighted to be able to open the motorway in both directions by 7.30am and get traffic moving again. The bridge, which was nearly 200ft in length and contained enough concrete to fill some 20 tipper trucks, was built in the early 1960s. The curved shape of the footbridge, built in the early 1960s, meant there would not be enough headroom for HGVs to travel underneath when the hard shoulder is opened. Traffic was diverted off the M6 and onto the A449 and A34. Signs were also put in place prior to the works, with motorists being notified of the closure as far away as Dover and Carlisle. Drivers travelling between the North West, the Midlands and the South of England were advised to avoid the area by using the M62 and M1. 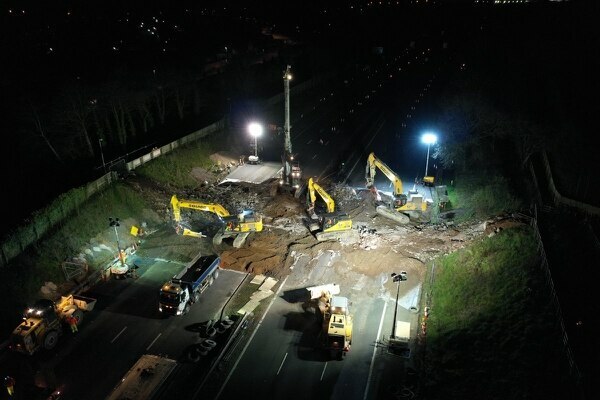 It comes after another bridge was removed as part of work to upgrade the motorway between Junction 13 for Stafford and Junction 15 for Stoke-on-Trent, with Creswell Home Farm bridge, just north of Junction 14, being demolished last year.